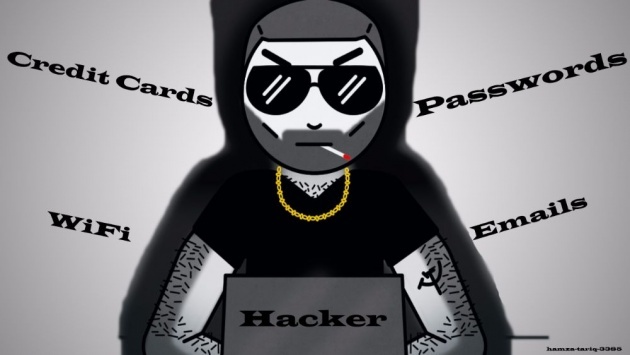 Today i am gonna tell you about About Hacking because most of you don't know about "What is hacking?" & "How they Hack?". Day by Day increase in Internet usage Threats to Internet World are also increasing So it is really important to know that how we can secure our self. Black Hats are those type of hackers who violates Computer system for their joy or Personal Benefits. Black Hat was found by Jeff moss in 1997. Jeff moss also founded DEF CON. Now Moss is the Conference Chair of Black Hat Review Board which is considered as Premier information security conferences. 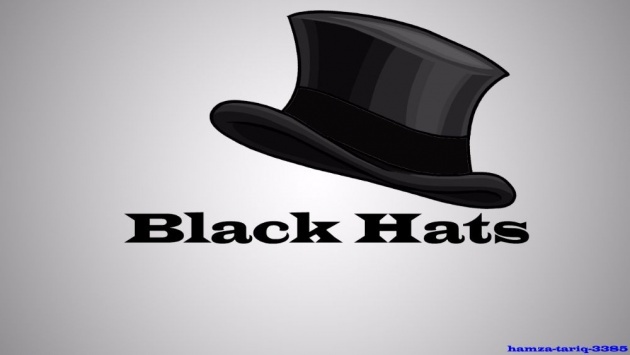 Black Hat Now started as a single Annual Conference in different locations around the World. White Hats are those type of hackers who breaks Computer security for Non-Malicious reasons. They test their own Security system. 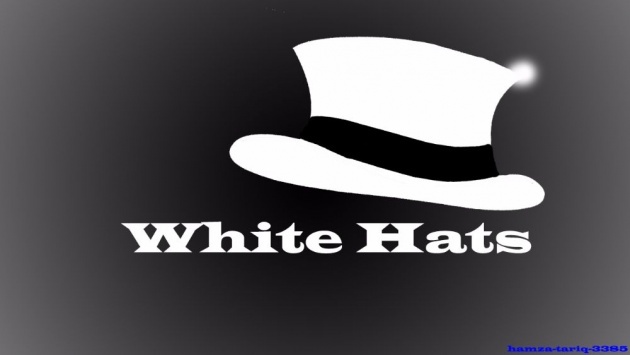 White Hats are also called Ethical hackers. They perform Penetration testing for their Clients to assure that its safe. Mostly White Hats work for Governments or Security Companies. 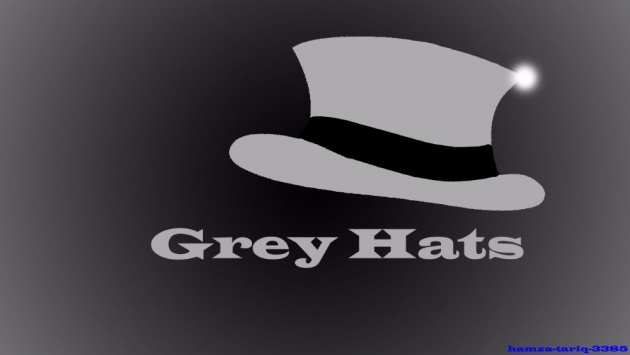 Grey Hats are those type of hackers who lies between White Hat & Black Hat or you can say Blender of White Hats & Black Hats. They Break into Computer security or Network to bring owners attention to the weakness. Sometimes requesting a small fee to fix the issue but if the owner don't give them attention then they post exploit online so the World can see. How They Attack a Computer. This is how hackers Get your Wifi password. They use Scripts made by their own Codes or they borrow them from other Coders to perform a Attack. Hacker can do anything But its totally illegal So guys i will recommend you to keep away from it. 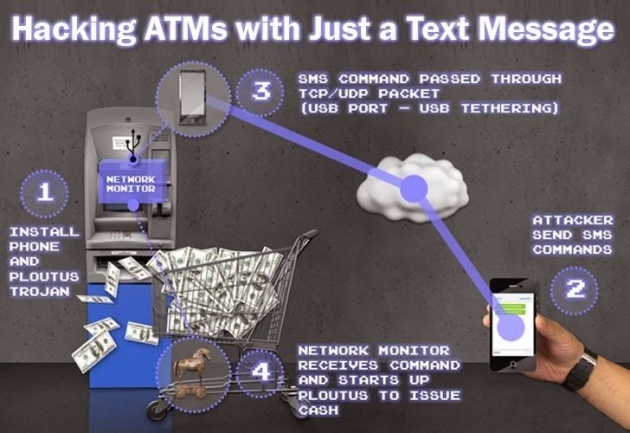 Hackers can even hack ATM Machines and Banks by just a single message. If your Wifi network is WEP Secured then quickly Switch your Wifi Device to WPA or WPA2 because WPA and WPA2 both are latest Secured devices. 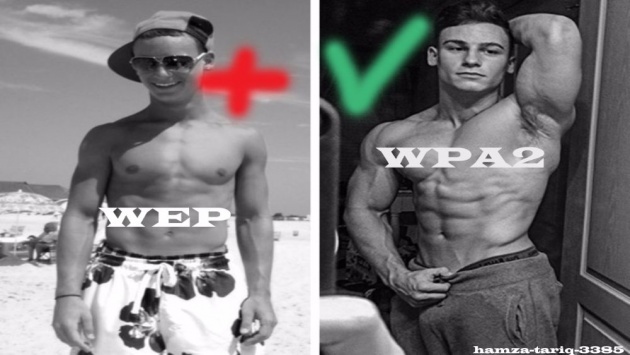 Its not Impossible to hack them but not that much easy as like WEP. WEP Encrypt data Can be easily Decrypt. Ask your network provider to Change the WEP Encrypted Device to WPA or WPA2 Encrypted Device. Hackers Can Also hack your wifi with Bruite Force. In this method they can crack your password if its not strong So i will recommend you all to make sure that your Password is strong. Strong passwords contains Alphabets, Numerics and % or @ signs for example if your password is 123456789 then it will took only 5 mins for a hacker to crack it but if your password is titanic12345$ then it will took Years for a Hacker to Crack it. Also make sure that your wifi is Wps Secured. How to Protect Your Phone. If you Don't want to be hacked then never connect to a open Wifi because its a Trick by hacker. Once you are connected to a unknown Wifi your phone's data now belongs to Hacker. Always set your Wifi settings on Mac Filtered so that no other person can connect. Don't let anyone to use your Phone because there are many spy apps they can install into your phone and they can remotely access your phone. How to Protect your Social Accounts & Computers From Hackers. 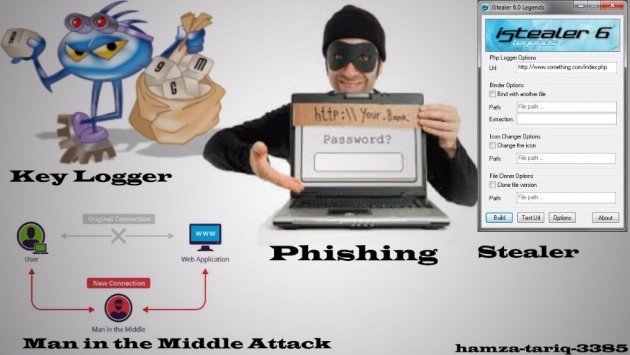 Hackers can hack your social accounts by many method like brute force, Key Logger, Phishing, Dns Spoofing, Man in the middle Attack, Session hijacking, etc. So i will recommend you Never open a link if someone sends you anonymously because it is Phishing link once you clicked it your password will be sent to the hacker. For brute force i already told you that always your password must be strong so that hackers cannot crack it. For Man in the middle attack it is must that you and hacker are on same network so try to use WLAN network because it is more safe than Wifi. Never let someone to insert Usb in your PC Because hacker sometimes use key logger once usb is attached to your Computer then a program will be automatically run which is hidden and when ever you will strike keys on your keyboard all the keys will be sent to the hacker if you are a online bank user and whenever you will type your account number and password it will be sent to the hacker and he will enjoy your cash. Never Use a Open Wifi ever Because its a free network but Bad News is that it can be a Network of hacker or u can say its a trap in which once you connected you Laptop or mobile then hacker can access your data. 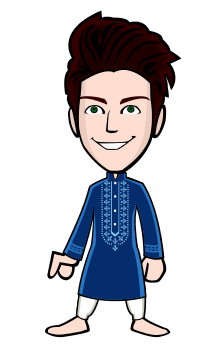 This Blog is just to inform you how you can be hacked and it's just for Educational Purpose. Hacking for Bad purpose is illegal it can also turn you into jail. Still you have any questions Kindly feel free to contact me. 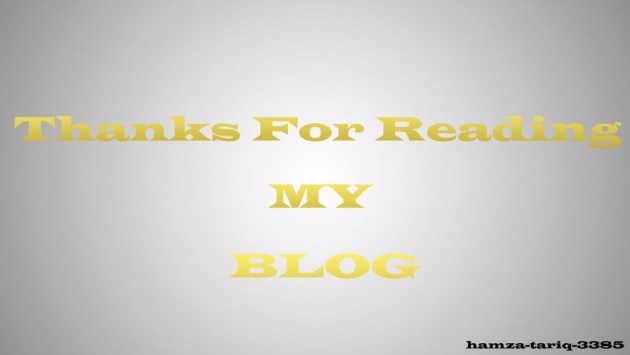 Thanks For Reading My Blog I will write more blogs on Technology & Don't Forget to like it.